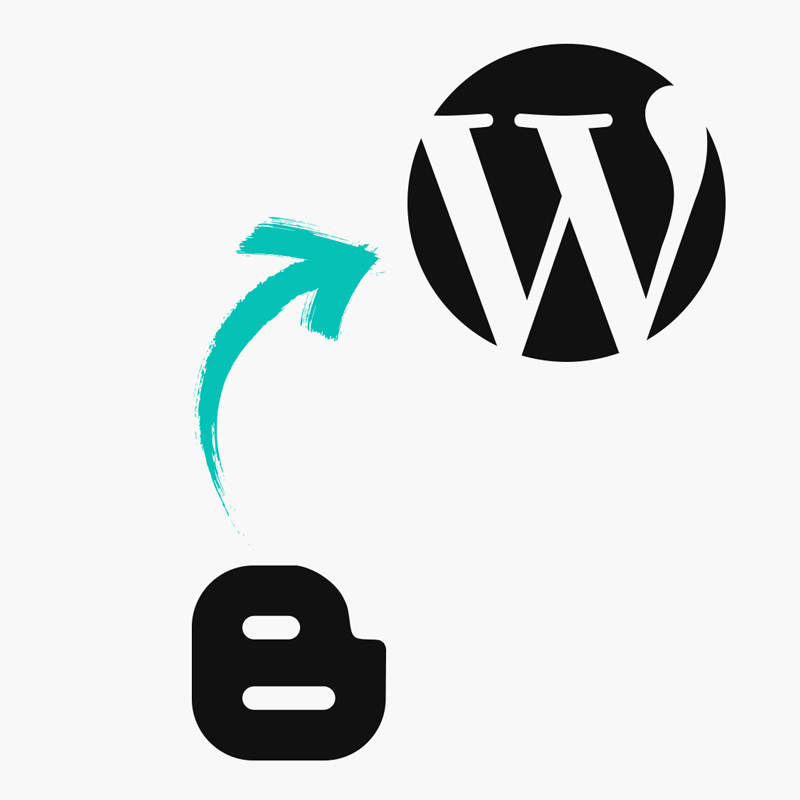 You can use the options below to setup a Bloglovin Button on your Blogger blog. Not sure what Bloglovin is? Click here for information.